Please contact our Business Development Manager via SEEK for further details on franchising opportunities in your area. 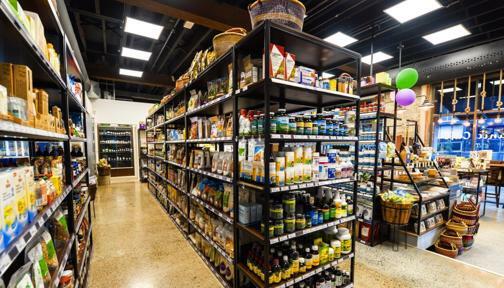 You are exposed to new customers and increased store traffic with national marketing campaigns. 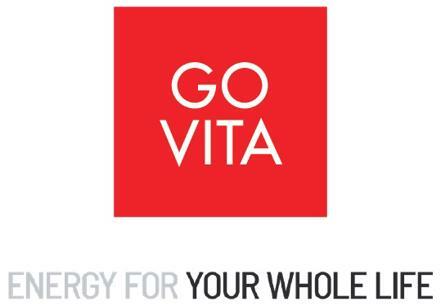 Upon joining Go Vita, you will be orientated into the business with a one day training session. You will also have access to training offered in-house and by our many suppliers on products and services. •	You can be in business for yourself but you’re NOT by yourself! 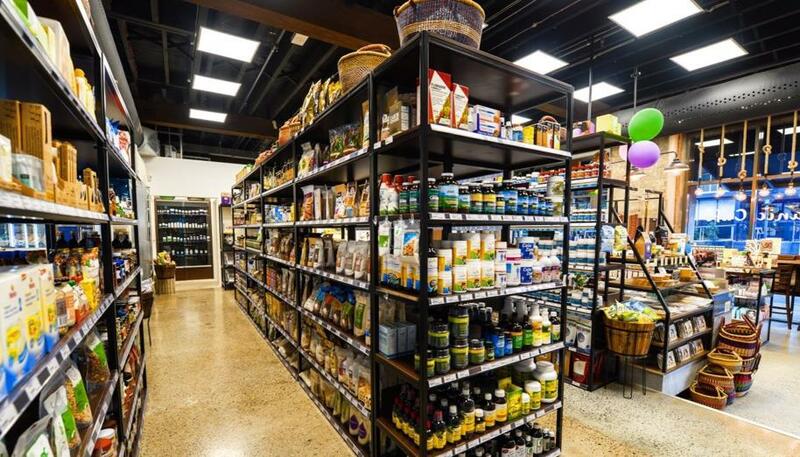 What began as a small group of passionate retailers in the early eighties has grown and developed into a successful end to end distribution and retail business. 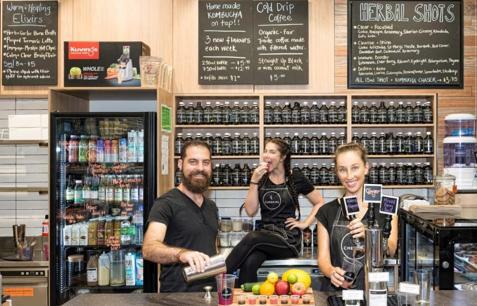 A centralised distribution centre in Sydney services 140+ Go Vita retail shops across Australia. All Go Vita stores are individually owned and operated. Go Vita brings together the unique talents, skills and passion of the individual owners and their staff to ensure a personal approach to our customer's health and wellness needs.